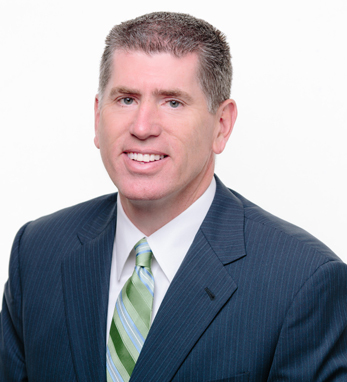 With 27 years of experience serving clients in the life sciences, consumer products, retail and manufacturing industries, Daniel Doherty, a partner at KPMG, is the firm’s national market development leader for Advisory. Dan serves as KPMG’s senior client service partner for Abbott Laboratories, Chrysler Group, Fortune Brands, Schawk, Walgreens and WW Grainger. A graduate of De Paul University and a CPA, Dan serves on the advisory board of the DePaul University School of Accountancy. He is a trustee of the Chicago Symphony Orchestra, and is on the board of the Big Shoulders Fund and the Civic Consulting Alliance. Dan’s father, Owen Doherty, emigrated from Ballyliffin, Co. Donegal, and his mother, Mary Burke, came from Tourmakeady, Co. Mayo. He says, “My Irish heritage and, specifically, my parents’ successes and life journey are a constant source of pride and inspiration.” He and his wife, Laurie, have two sons, Thomas and Brian.